Individually numbered and signed by the Author. Time To Kill, written by Deep Purple aficionado Jerry Bloom, focuses on the last tumultuous year for the classic MKII line-up. Upon Gillan's return in late 1992 they produced the appropriately named The Battle Rages On... album and then planned to embark on a world tour.Deep Purple MKII will always be revered as the classic Deep Purple line-up. 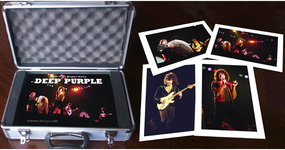 Original members Ritchie Blackmore, Jon Lord & Ian Paice, along with Ian Gillan and Roger Glover, established Purple as one of the biggest bands in the world during their original tenure in 1969-73. 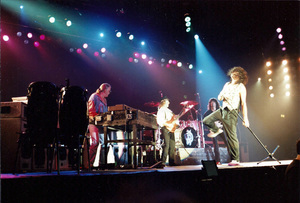 When the line-up reformed in 1984, it proved once again that this was the definitive Deep Purple and their 1985 US tour was the second biggest grossing that year. 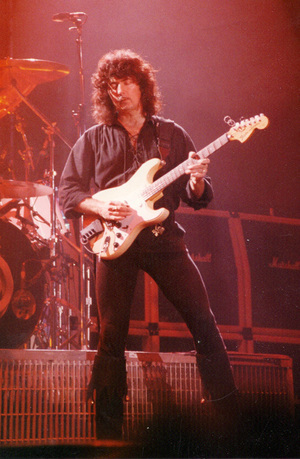 Sadly by 1989 the friction between Blackmore and Gillan that had led to the split first time around did so again and Gillan was fired. 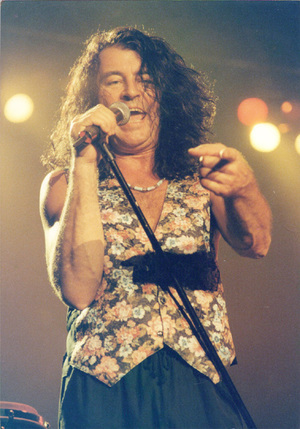 With all eyes on the 25th anniversary of the band's inception, there was huge pressure both from within and outside of the band for Gillan to return to the fold so that the occasion could be celebrated in style. The critics said it wouldn't work — it did. And they said it wouldn't last... well they were certainly right about that! The American shows were all cancelled, which left just Europe and Japan. 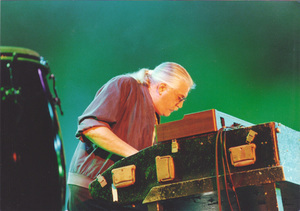 Whilst the tensions within the band were greater than ever, Jon Lord went on to say, “the shows were done at an energy level and ability level I’ve rarely seen attained before. I think we played as well as we’ve ever played.” Indeed, for those fortunate to witness the tour most fans shared Lord's opinion. 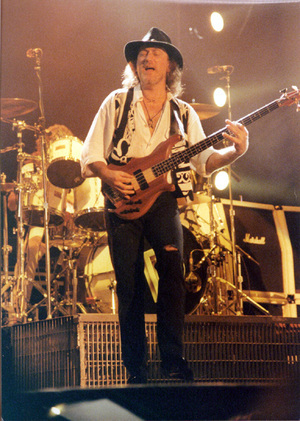 Yet, the divisions between Blackmore and Gillan grew as the tour progressed with Blackmore calling a halt to proceedings before the Japanese leg could begin. 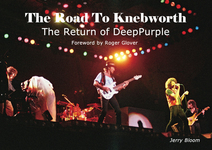 In all there would be just 37 shows — the last hurrah of the ultimate Deep Purple line-up. Time To Kill looks at the development of the album along with an in-depth look at the thirty-seven shows during this much overlooked period in the band's career. Time To Kill is written by Purple biographer Jerry Bloom, who has already written several books on the band as well as contributing sleeve notes to various officially released Deep Purple albums including Live in Europe 1993 — a 4 CD box set that he also initiated. Bloom caught ten of the thirty-seven shows and was privy to some of the shenanigans that went on, making him the ideal person to document the last MKII tour. Along with the detailed narrative of the year in question, this beautifully designed book is crammed full of never before seen photos from the tour. 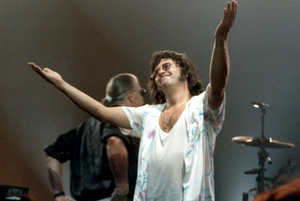 It includes many shots of the band both on stage as well as back stage, in hotels, on aeroplanes and enjoying some relaxation time as the tour wound its way across Europe culminating in Blackmore's last show with the band in Finland on 17th November 1993. As part of the commemoration, the book will be fittingly published on 17th November this year, 25 years to the day that MKII played it's last ever concert together. 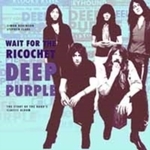 The definitive word on the last days of the definitive Deep Purple line-up. * 128 page A4 hardback. * Photos reporoduced on 170gsm silk paper. * Photos digitally restored and cleaned. * In a block foil buckram covered purple presentation box. * Individually numbered and signed by the Author. EDITORIAL CONTROL: This book requires total independent editorial control. 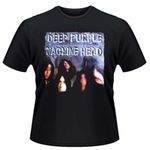 It has not been authorised or approved by Deep Purple or their management. It has not been approved by past or present members or their management. Chasing Shadows. The Search For Rod Evans.